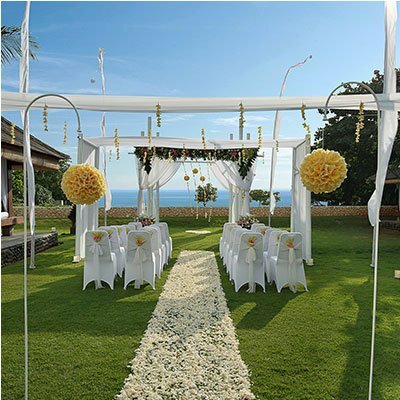 Celebrate your love story with the ambiance of tropical luxury at PMG Hotels & Resorts with a romantic wedding celebration while having the breath taking view of the sunset along the ocean lines. 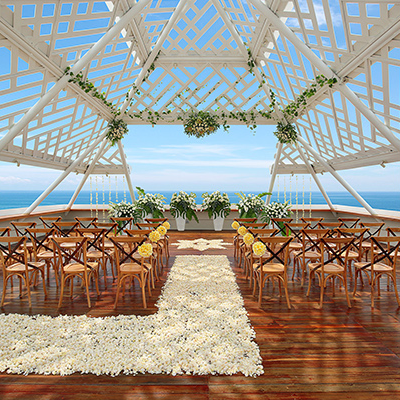 Share this precious moment with your closest family and friends at our dedicated wedding venue from the beautiful tropical garden to the pavilion that is designed to capture 180-degree view of the Indian Ocean. From the flowers to the legalities and reception dinner, our experienced team will assist you through the entire process to tailor the wedding of your dreams.